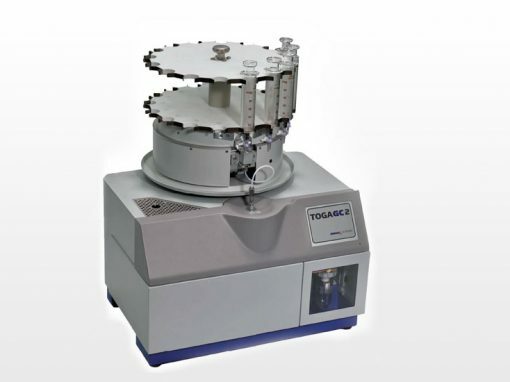 The versatile coulometer – simple titrating! 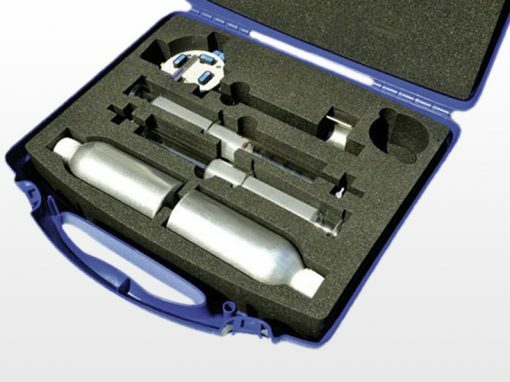 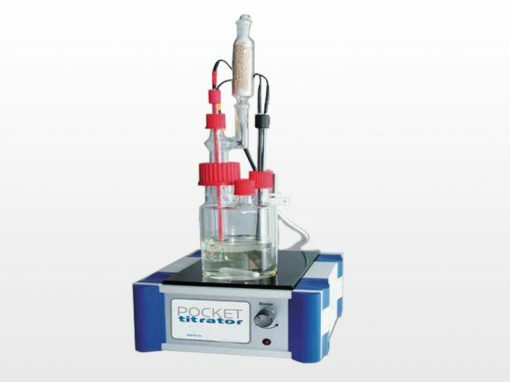 The Pocket Titrator KF is a truly portable and easy to use coulometric titrator: Titrations with electrochemical reagent generation – simple by one “click” in the user-friendly software. 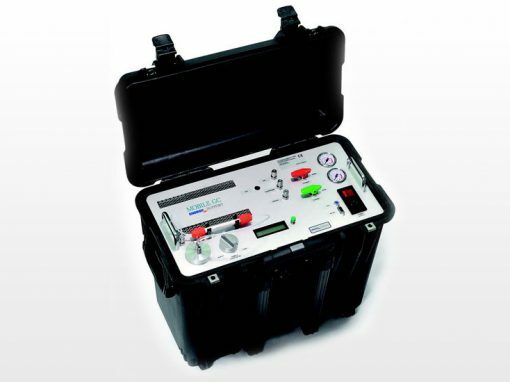 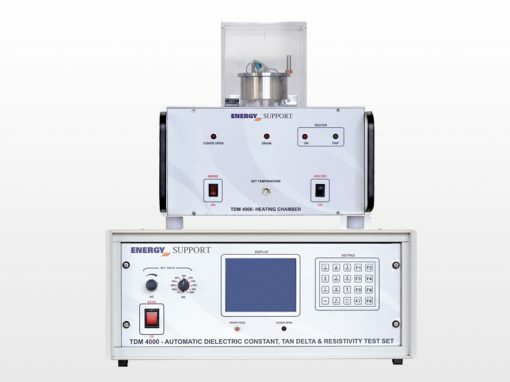 The microprocessor with high performance controls automatically all electrolysis adjustments. 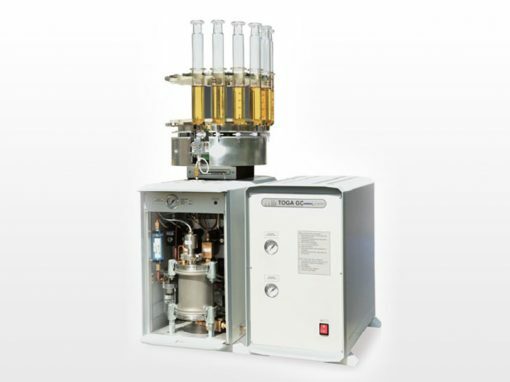 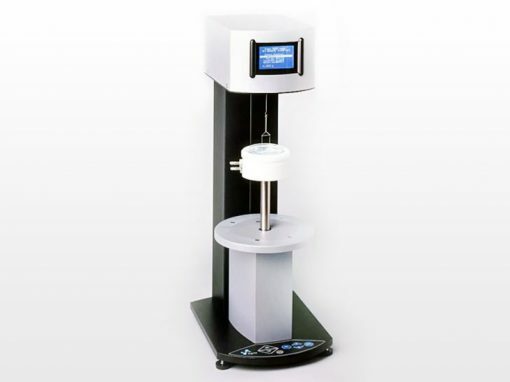 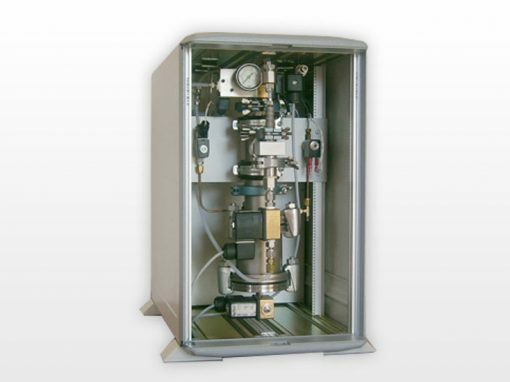 The titration rate is adjusted automatically to electrolysis current amount to be titrated.